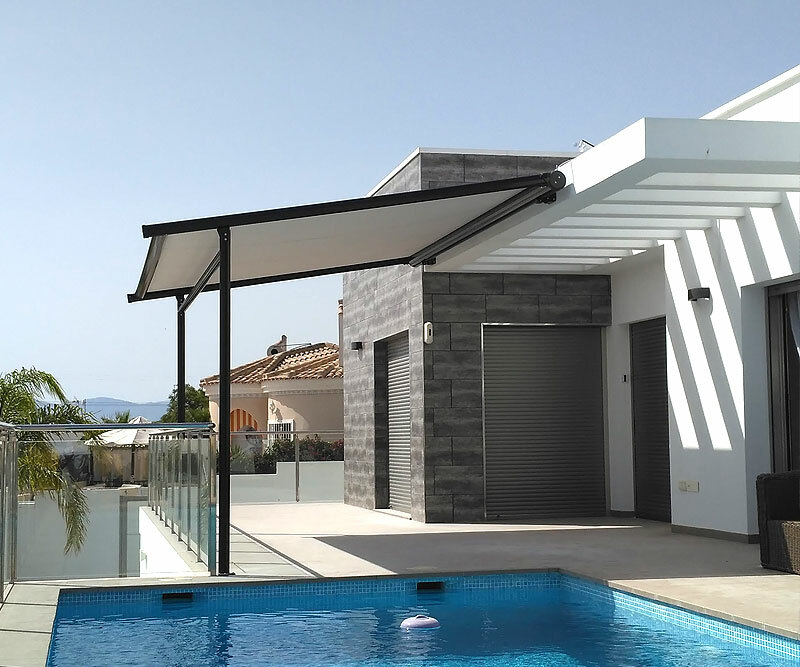 All the products of Toldos Guardamar follow quality standards marked by the European Norm EN 13561: 2004. 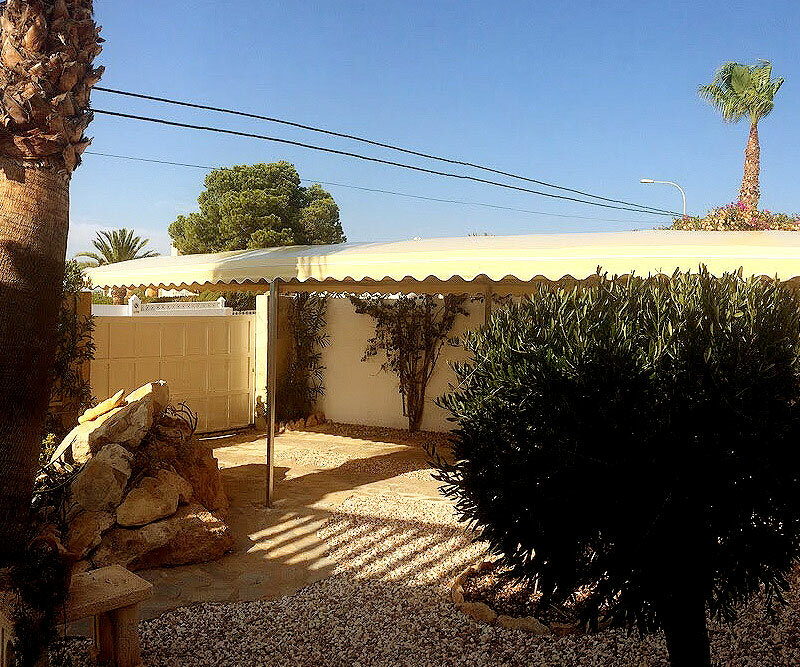 This regulation establishes three types of awnings, and the choice of one type or another depends on the type of location where the awning will be installed. 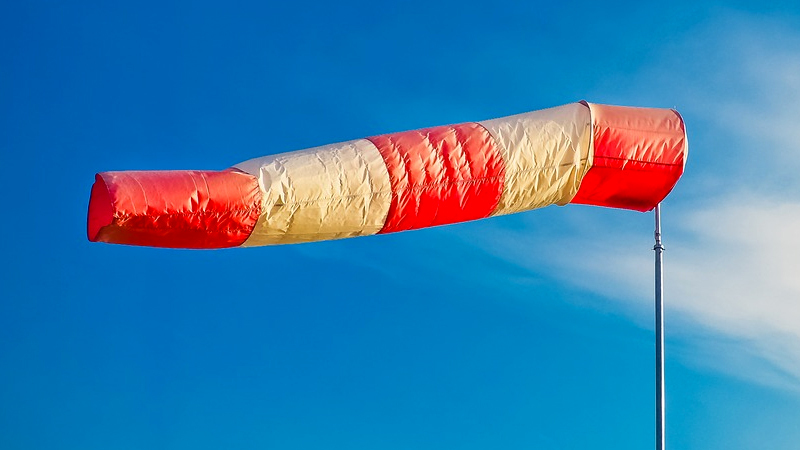 Wind resistance Class 1: Awnings suitable for areas with a wind level of maximum 28 km / h.
Wind resistance Class 2: Awnings suitable for areas with a wind level of maximum 38Km / h.
Wind resistance Class 3: Awnings suitable for areas with a wind level of maximum 49Km / h.
Our team of experts analyzes the conditions of the space of each client to indicate what type of awning is suitable for its location depending on the wind level of the area where it is to be installed. Put yourself in our hands and let yourself be advised by our team of experts. What area would you like to protect? 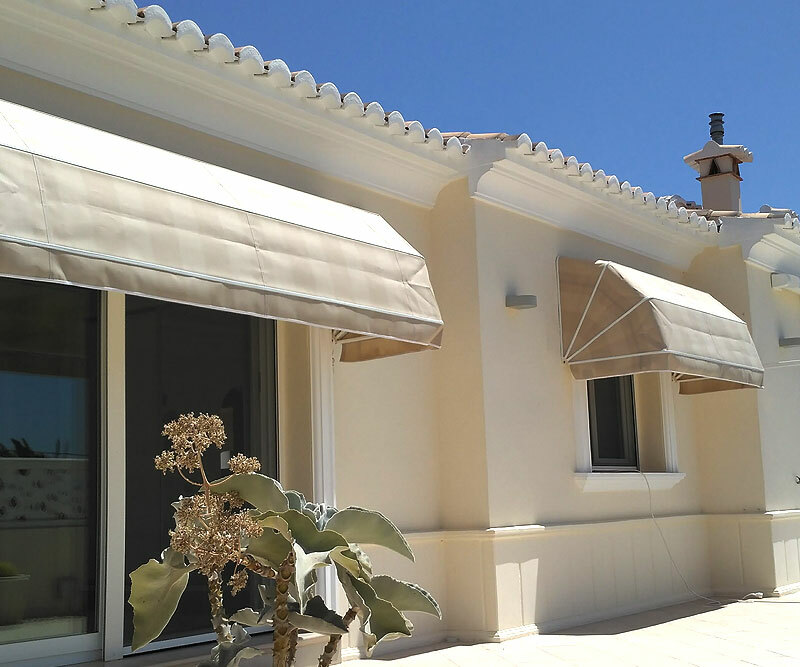 Toldos Guardamar offers awnings for all types of spaces. 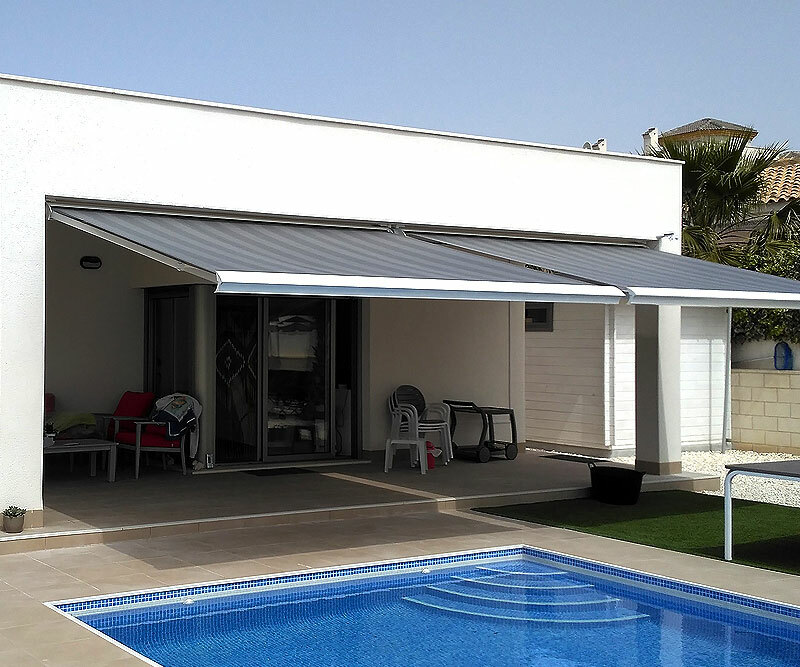 Your trusted company of awnings and solar protection systems in the province of Alicante. 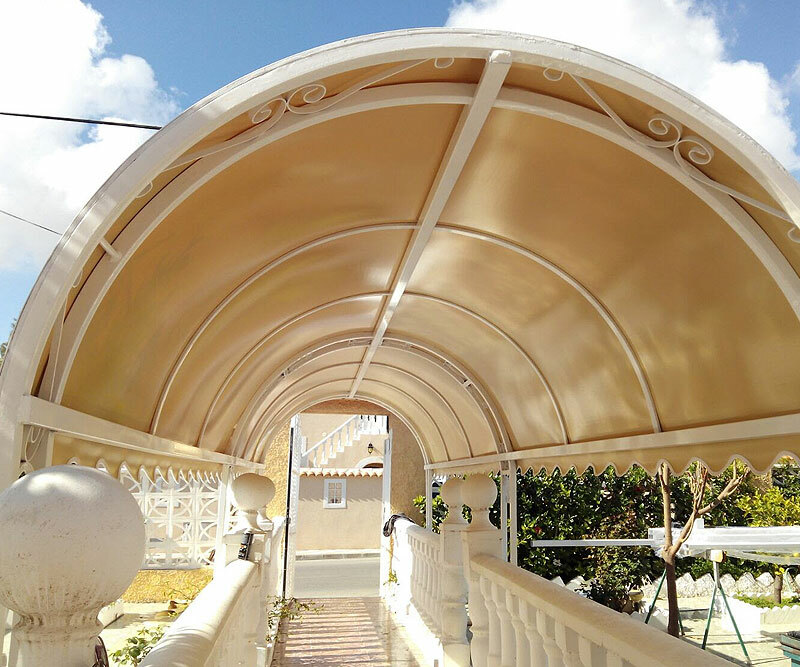 100% Spanish product with 3 years warranty.